Christmas is just around the corner! 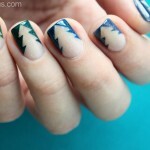 So to help you with your festive manicures, here’s 3 easy Christmas nail designs. 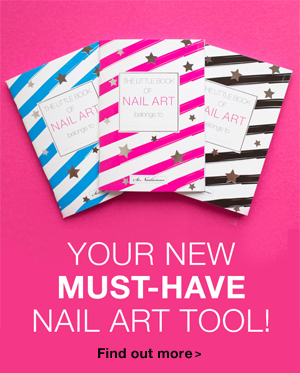 With so many other things to do at this time of year, these 3 manicures are perfect! 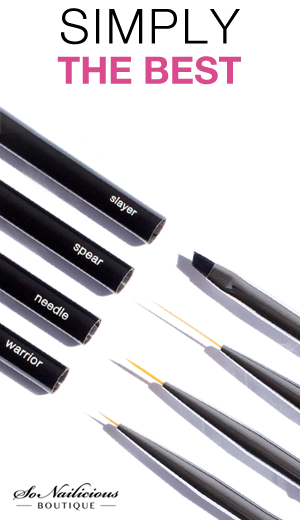 They look chic, elegant and are also very quick and simple to do. 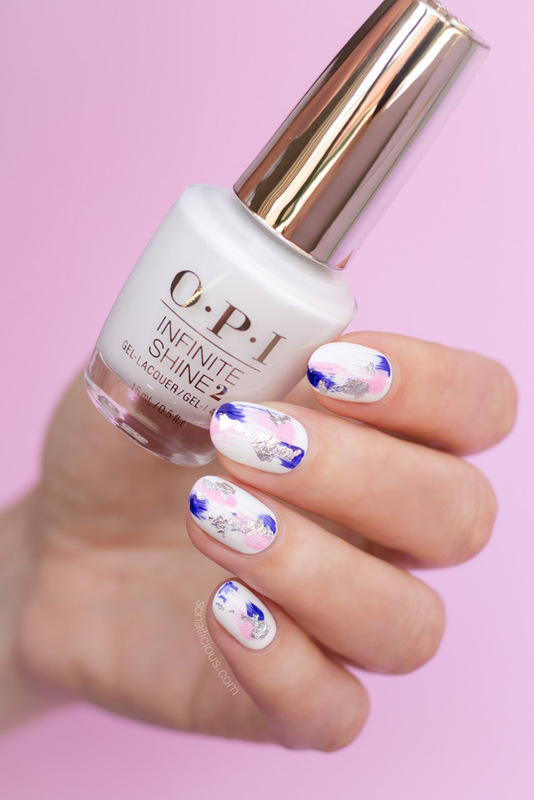 Even if you’re a nail art beginner, you’ll be able to recreate these designs at home without any effort – no nail art tools required! All you have to do is to choose a few different nail colours that suit your outfit and watch this nail art tutorial. I used nail polishes from the new Love OPI XOXO Holiday 2017 collection but any other festive OPI colours will look equally stunning. PRO TIP: use contrasting colours (black and white) or colours from the same colour family (red + dark red) in combination with shimmery or metallic shades (silver or gold) to achieve the most beautiful looking Christmas manicures. Now, let’s do it! 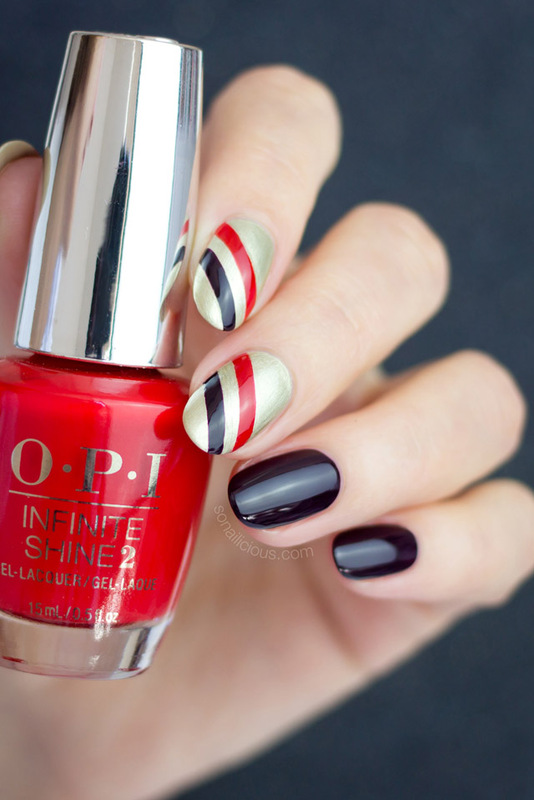 Grab your favourite OPI nail polishes and hit play to watch 3 easy Christmas nail tutorials! Below you’ll find detailed information about each design, including nail colours used. OPI ‘Infinite Shine’ Wanna Wrap? 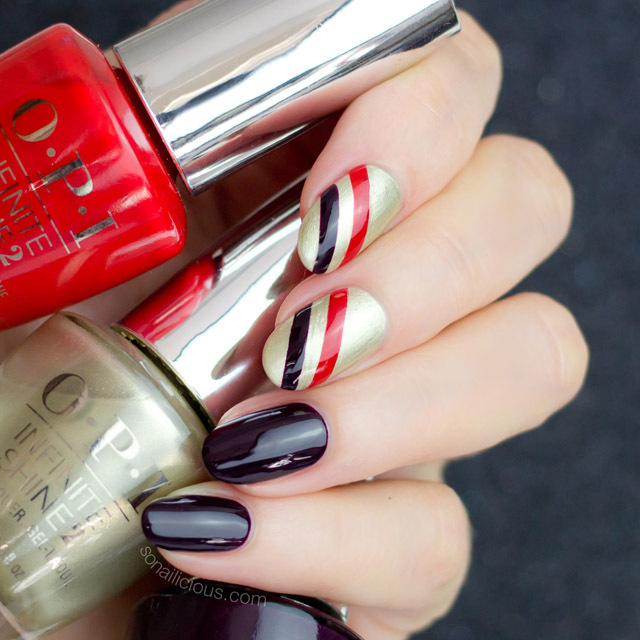 Did you get any LOVE OPI XOXO nail colours for yourself this Christmas? 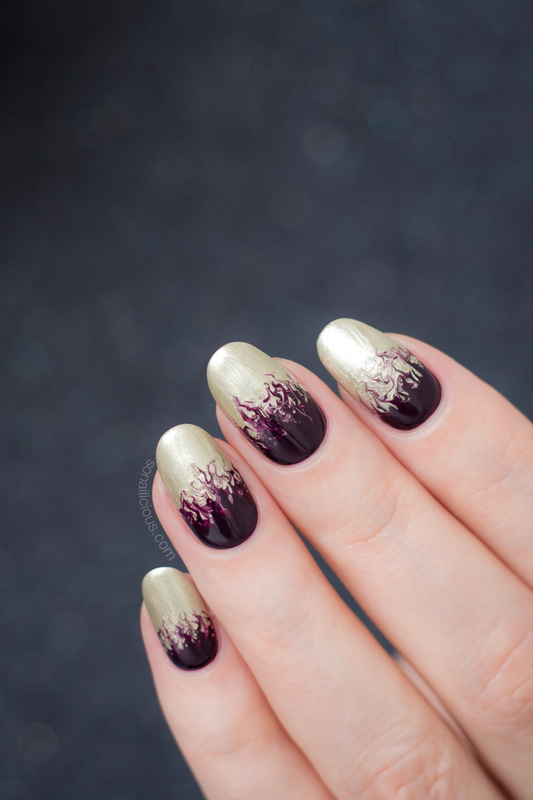 And what do you think of my easy nail art ideas? My aim was to create something different (everyone knows how to do Snowflake nails, right?) and something easy that everyone can recreate without any special tools. So what do you think – did I nailed it or failed it? P.S. 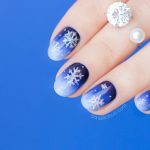 If you try any of these Christmas nail designs, I’d love to see your work – use the hashtag #sonailicious on Tweet or Instagram to share your nail art with me! Then join the SoNailicious YouTube channel to stay updated or stay in touch via our Weekly Newsletter. Special thanks to Joseph Pole for helping me to film and edit this video. Disclosure: These Christmas nail designs were created as a part of collaboration with OPI Australia for Love OPI XOXO collection. So yes, we were paid to create these nail designs. However, all products and nail polishes that I used and featured, as well as design ideas have been chosen by me. Hope you enjoy these manicure ideas and the video tutorial! We put a lot of effort into it.